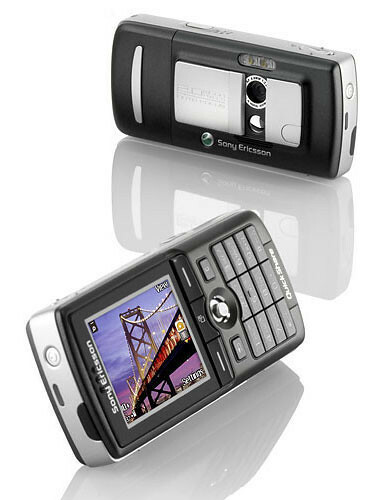 It has a 2 megapixel fotocamera. It will show on my flickr pages soon! I like to do photos!